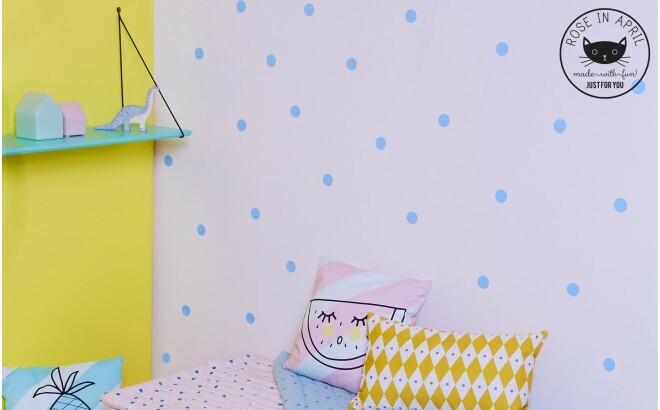 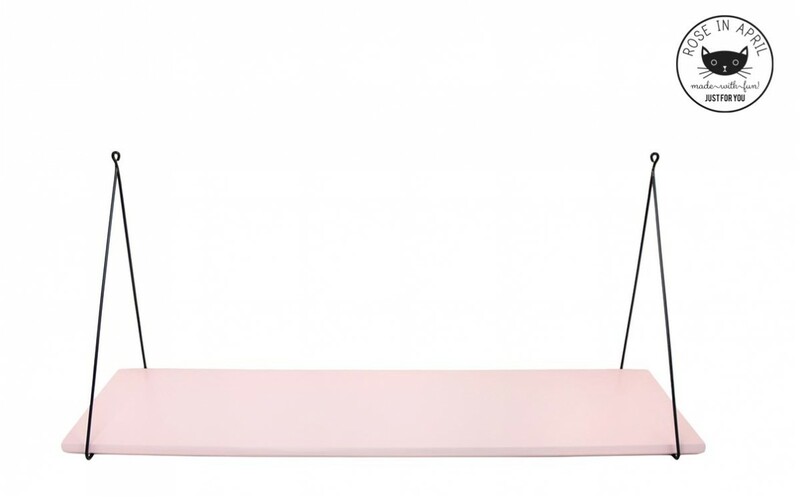 With simple clean lines, the Babou wall shelves from the young French brand Rose in April bring a touch of vintage and retro style to any trendy kids room. With a minimalist scandi feel, this single wooden shelf is a perfect storage solution for a small modern nursery and can be used to display decor accessories and family pictures. 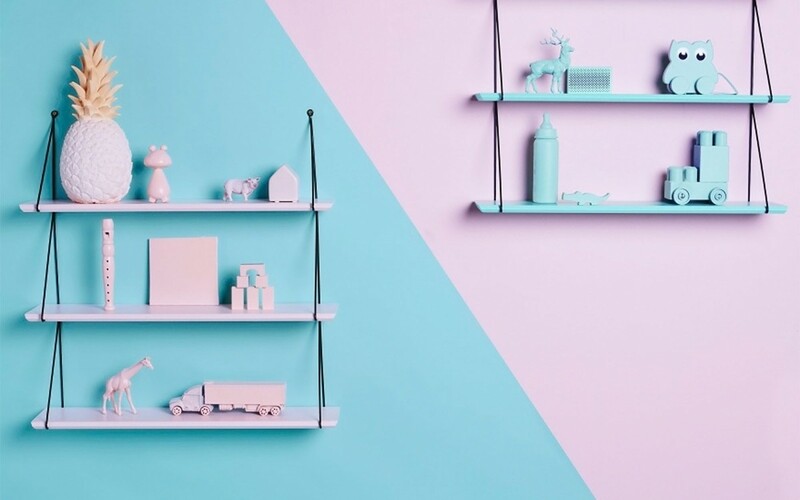 It comes in an array of colours, so choose your shelf to match your children’s room style or theme.